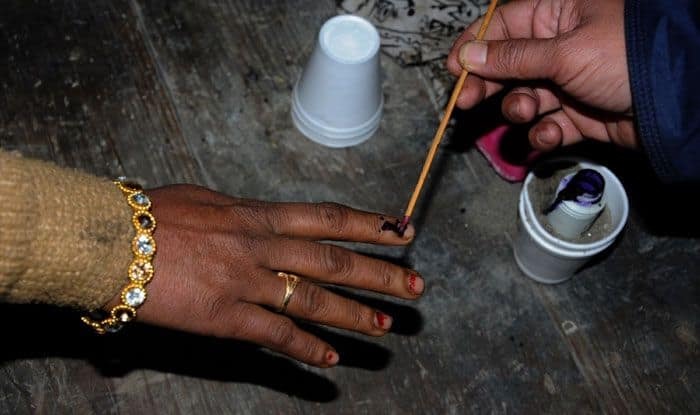 Lok Sabha Elections 2019: The voting in Assam for upcoming general elections will take place in three phases, on April 11, 12 and 24. There are a total of 14 parliamentary seats in Assam, among them, Karimganj, Silchar, Autonomous District, Mangaldoi, and Nowgong will also go to polls. Here’s all you need to know about these seats. The total number of voters in Karimganj is 6,85,420, according to Election Commission of India (ECI) 2009 data. In 2014, Radheshyam Biswas from AIUDF won the elections against BJP’s Krishna Das. This year, AIUDF has fielded the same candidate against the BJP’s Shri Kripanath Malla. Congress’ Swarup Das is contesting from the LS seat. The total number of voters in Silchar is 978,510, according to Election Commission of India (ECI) data. In 2014, Sushmita Dev from INC won the elections against BJP’s Kabindra Purkayastha. This year, Congress has fielded the same candidate against the BJP’s Dr Rajdeep Roy Bengali. The total number of voters in Autonomous District is 693,407, according to Election Commission of India (ECI) 2009 data. In 2014, Biren Singh Engti from INC won the elections against BJP’s Joy Ram Engleng. This year, BJP has fielded Shri Harensingh Bey from the Lok Sabha seat. The total number of voters in Mangaldoi is 1,416,682, according to Election Commission of India (ECI) 2009 data. In 2014, Ramen Deka from BJP won the elections against INC’s Kirip Chaliha. This year, BJP has fielded Shri Dilip Saikia from the Lok Sabha seat. The total number of voters in Nowgong is 1,411,331, according to Election Commission of India (ECI) 2009 data. In 2014, Rajen Gohain from BJP won the elections against INC’s Jonjonali Baruah.